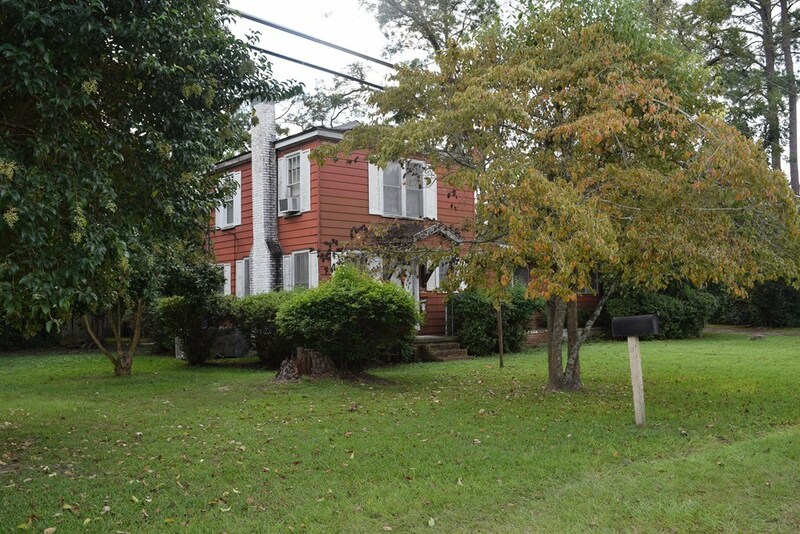 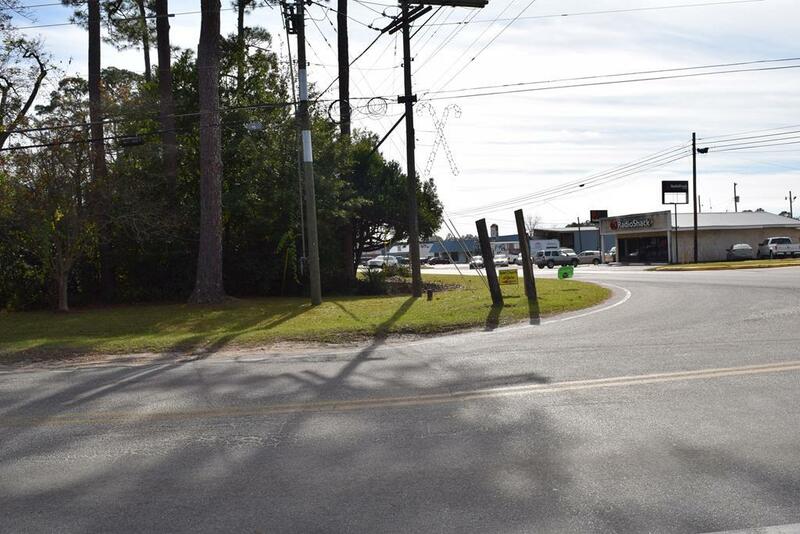 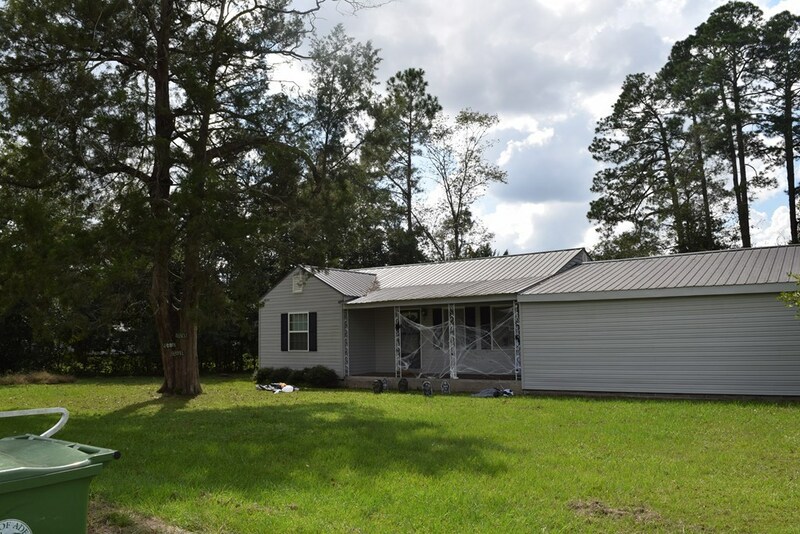 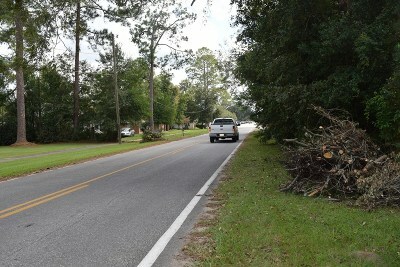 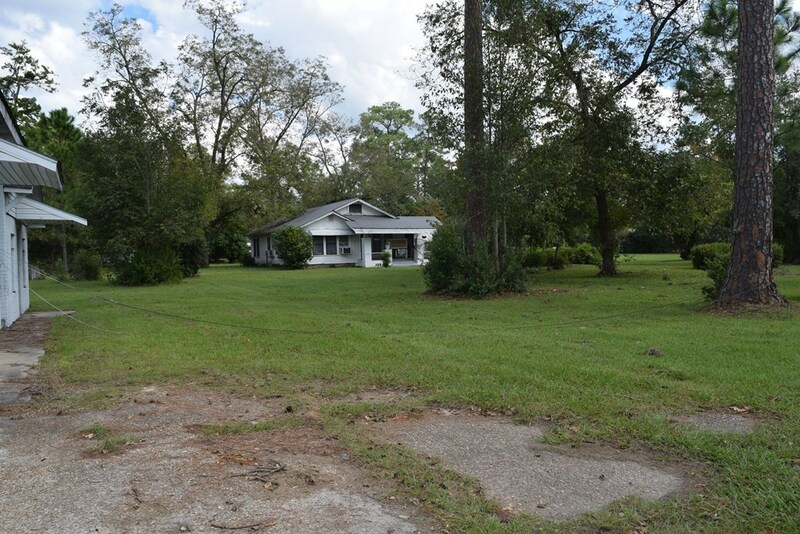 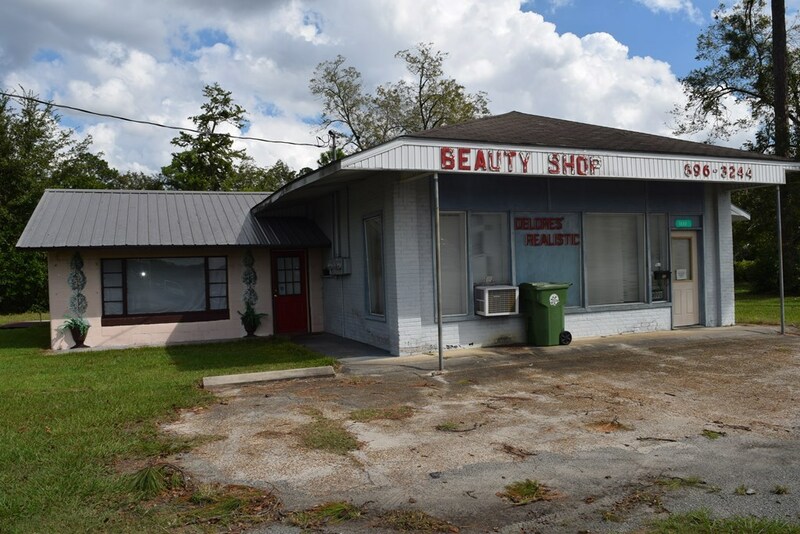 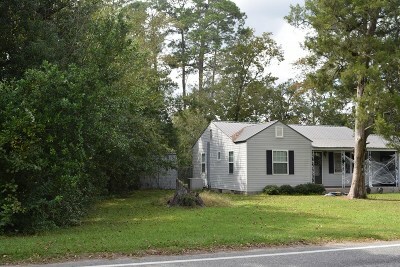 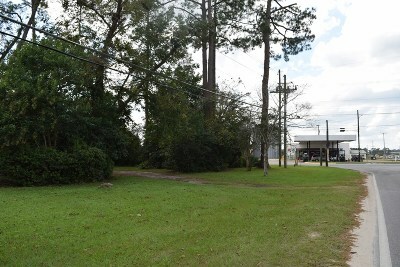 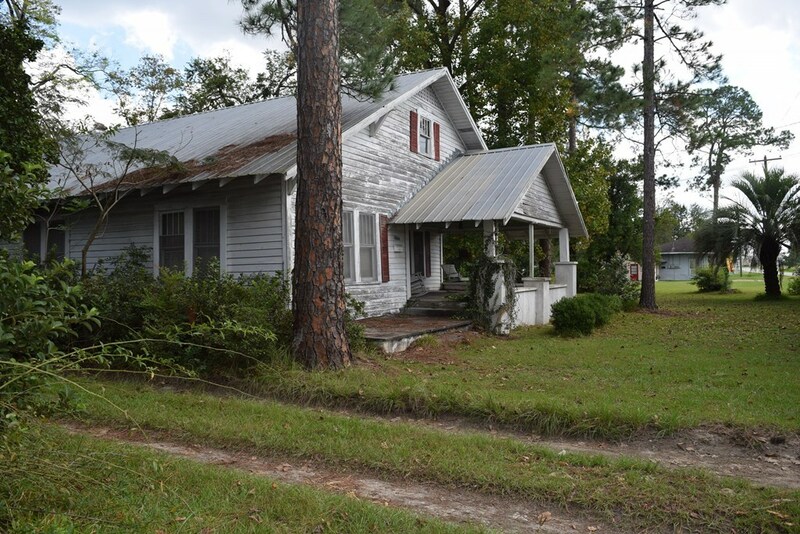 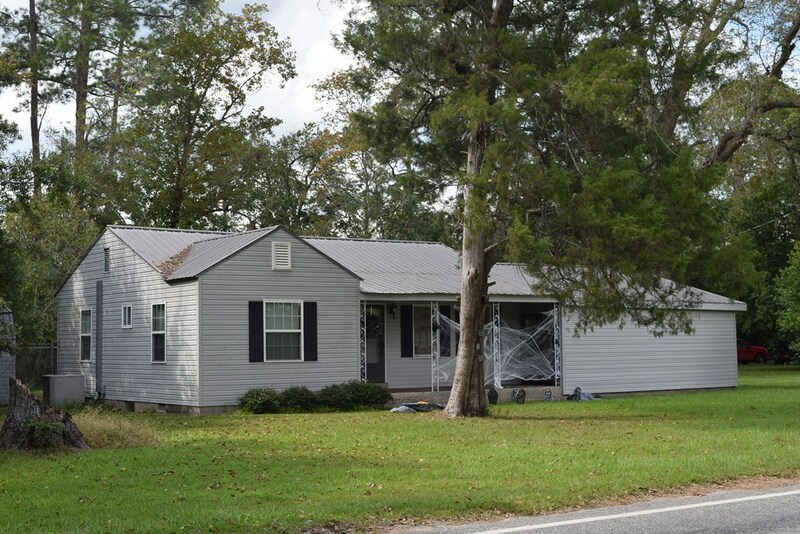 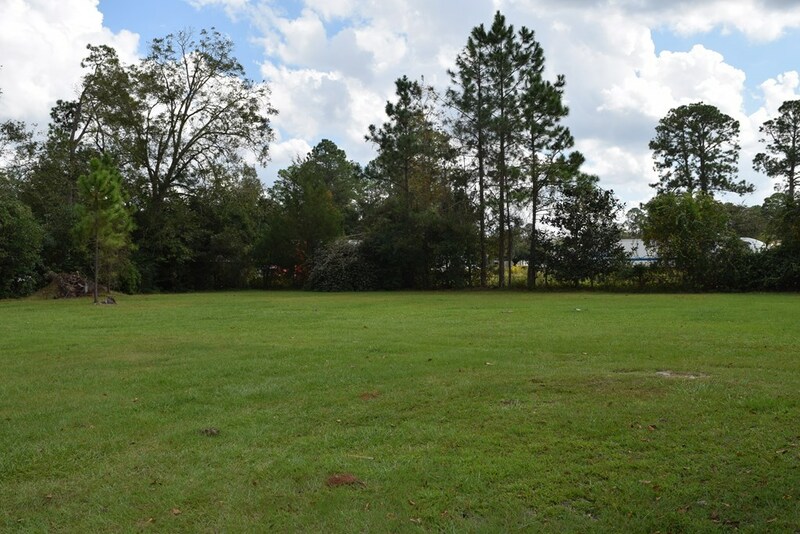 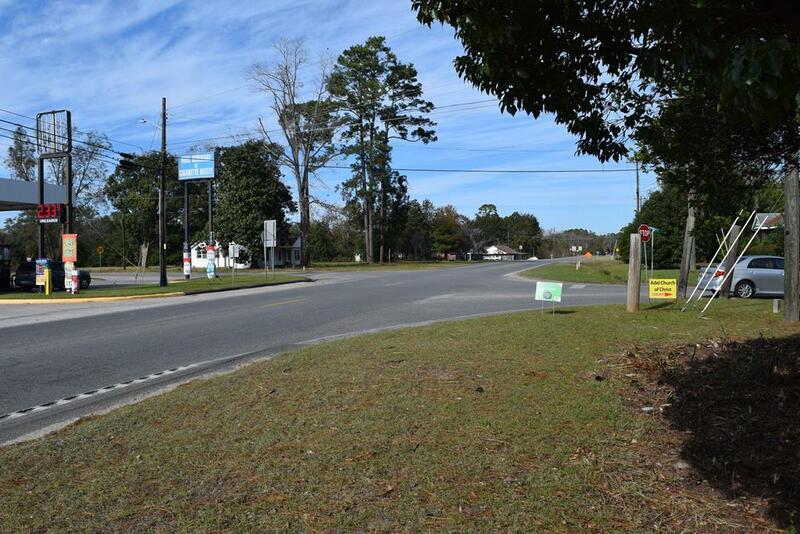 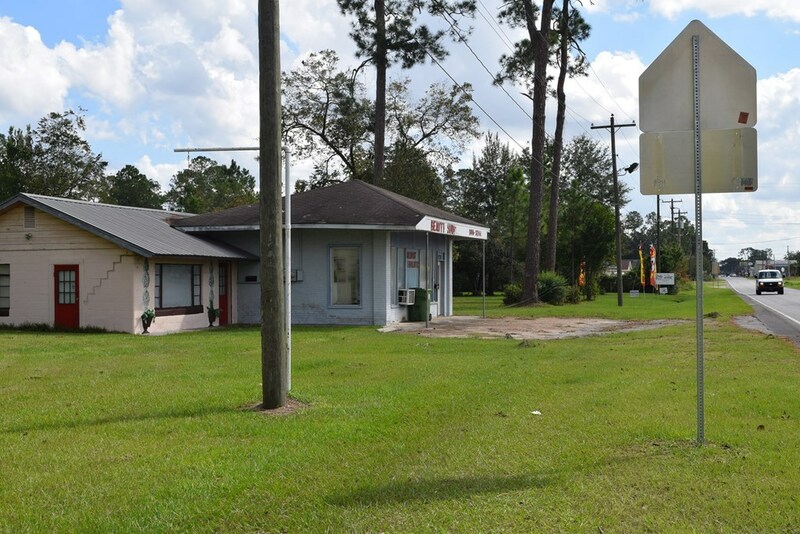 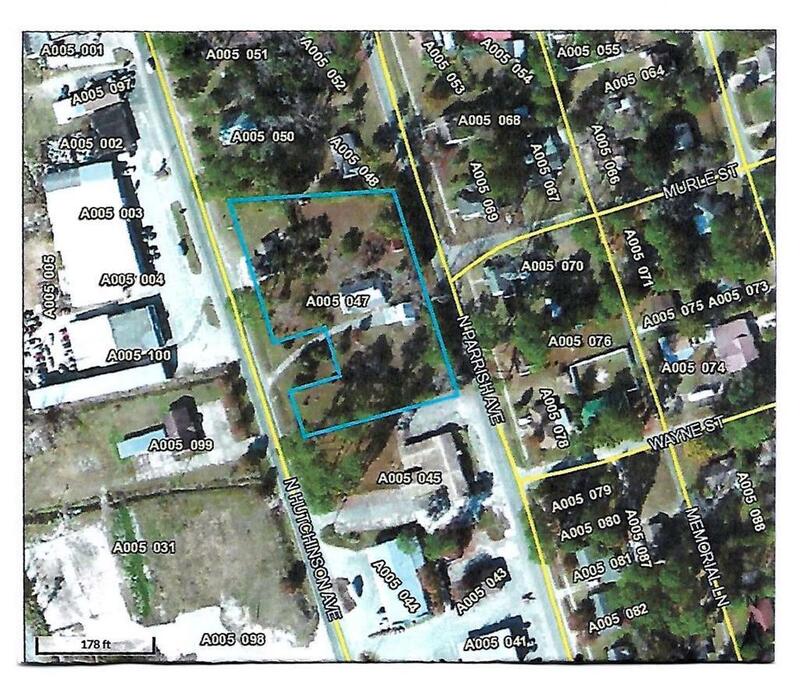 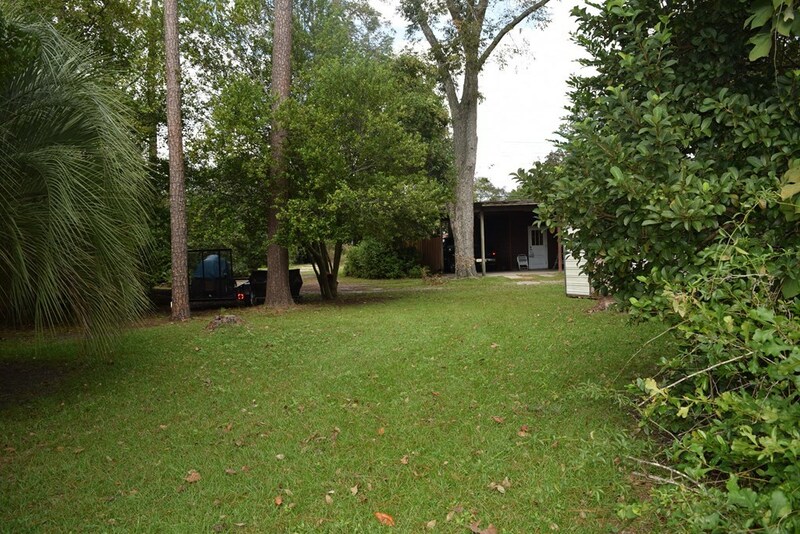 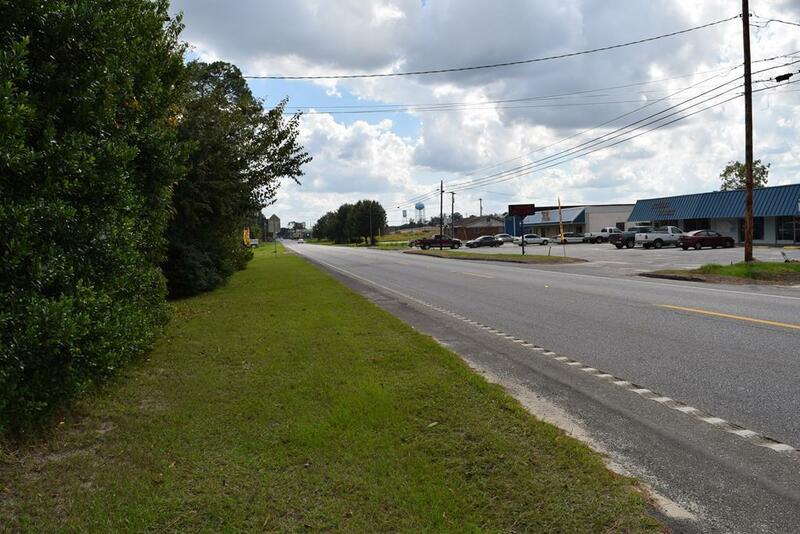 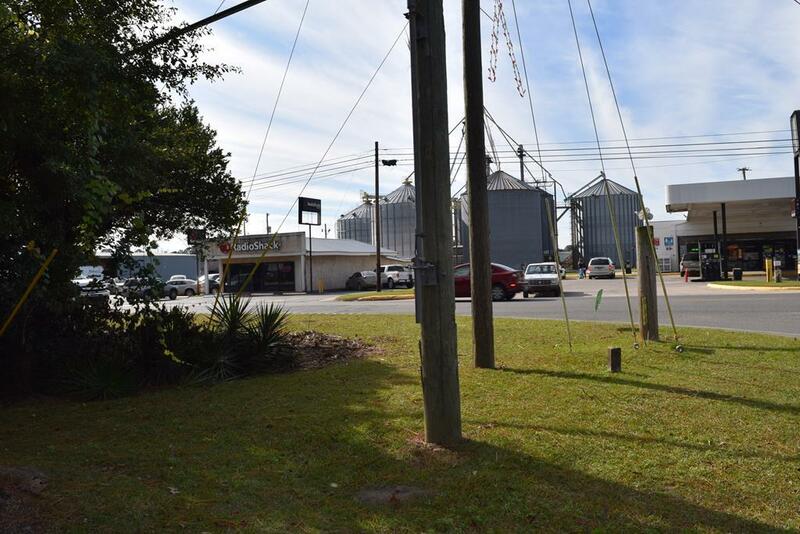 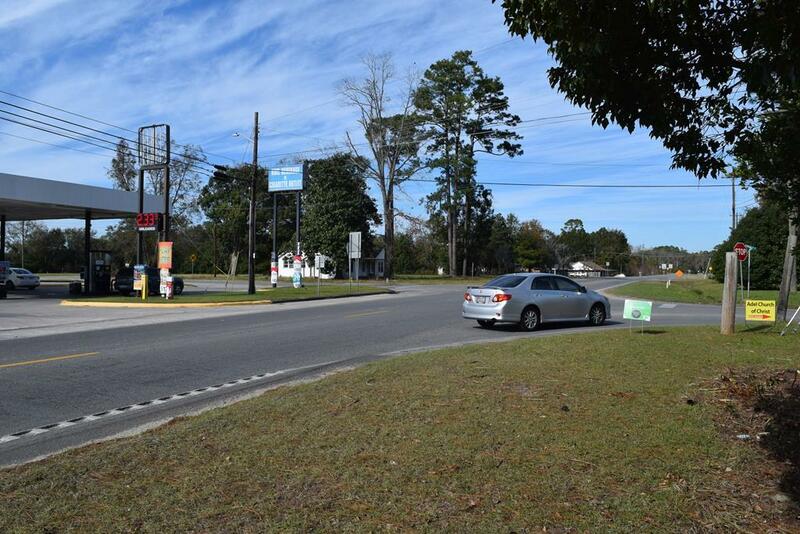 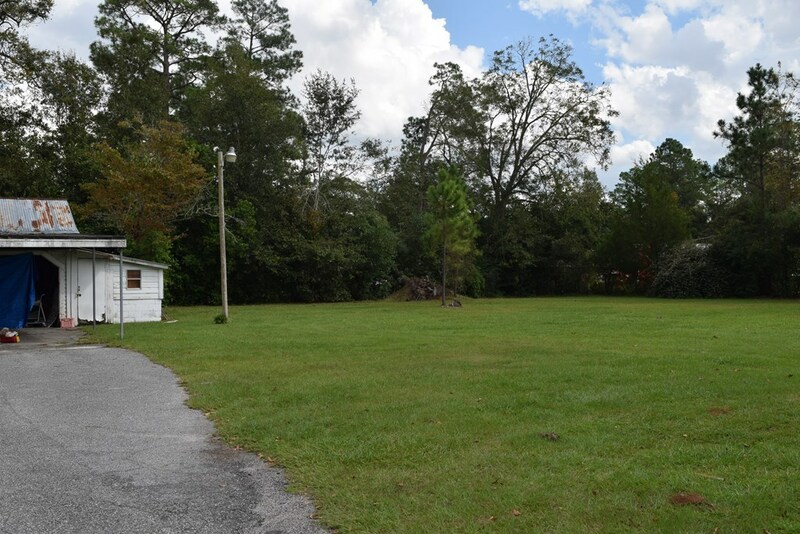 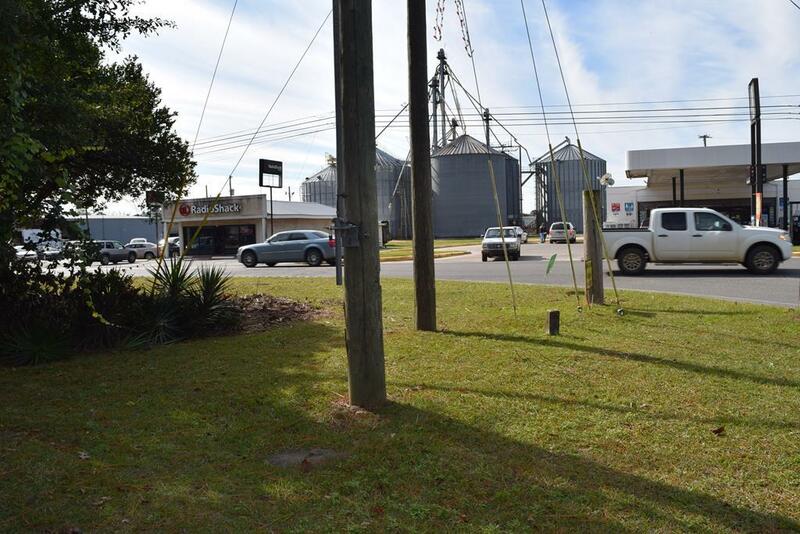 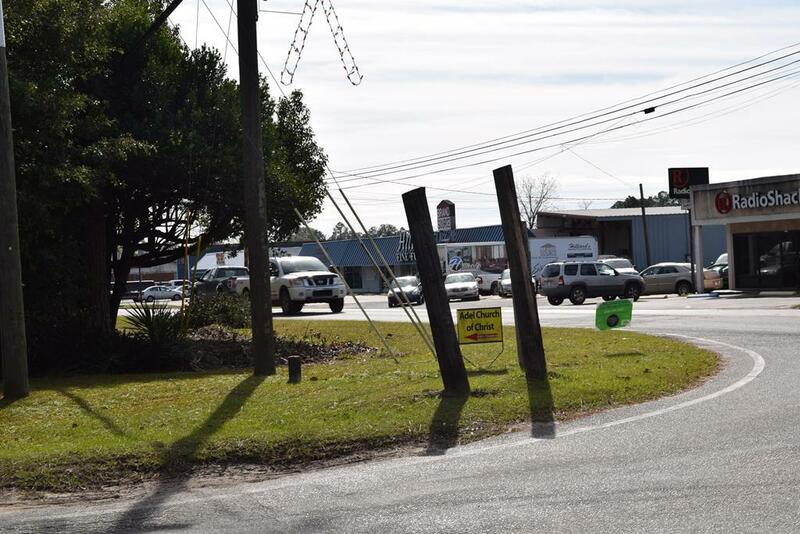 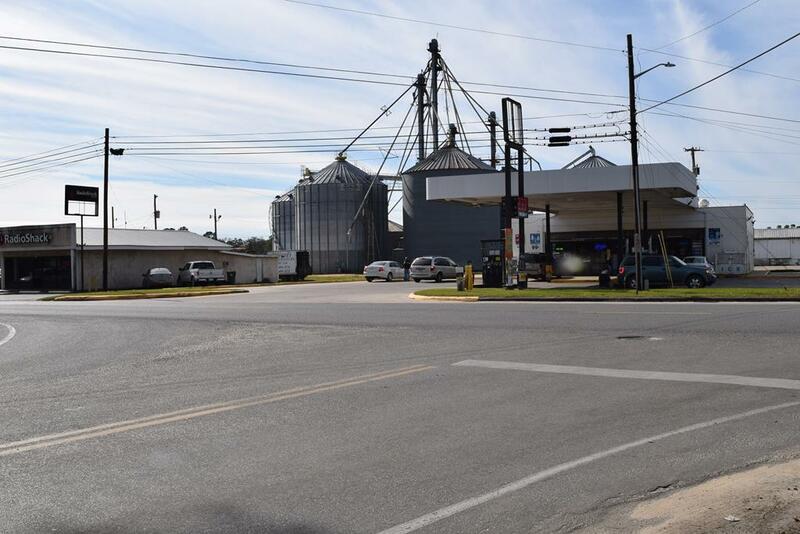 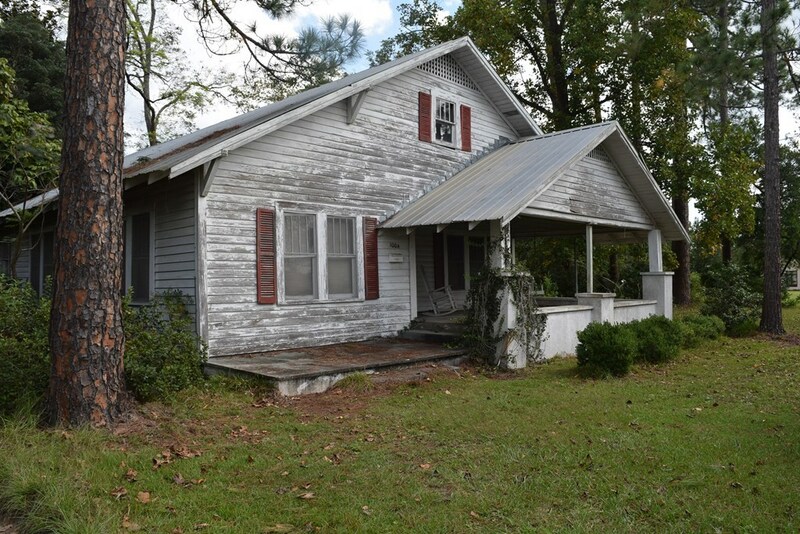 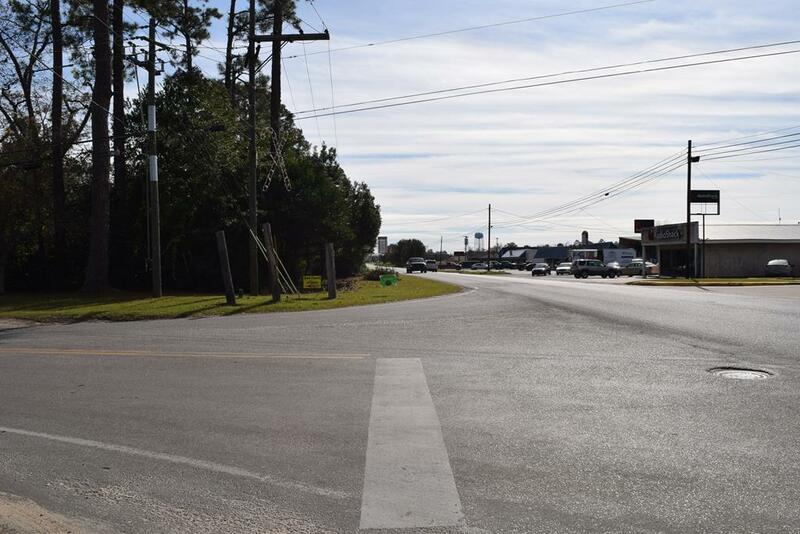 Here is an opportunity to own a city block in Adel Ga! 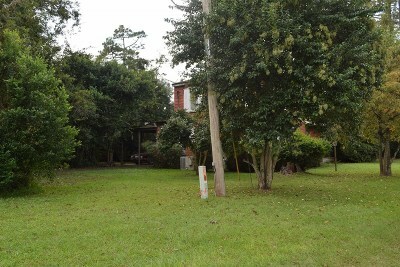 This property consist of 7 parcels. There are 3 rented buildings on the property that net $1275.00 monthly. 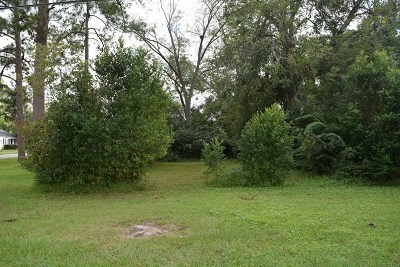 No signs on the property.